Michelle Junot: Does Scrabble Know About This? 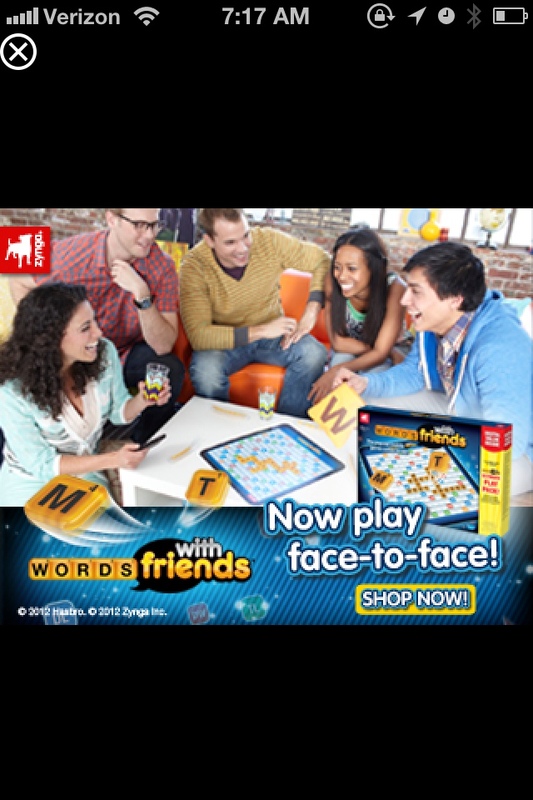 Does Scrabble Know About This? Next: Next post: What’s wrong with this picture?